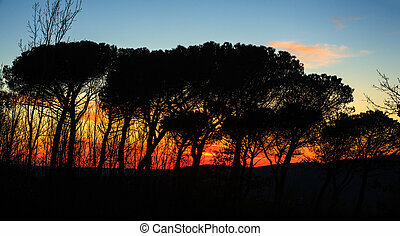 Silhouette of trees. 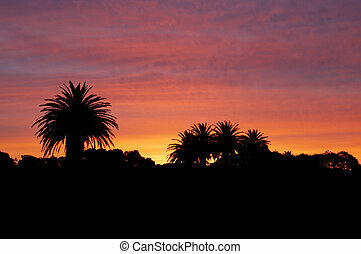 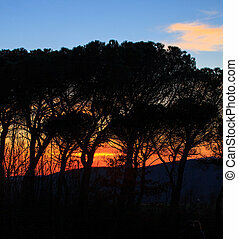 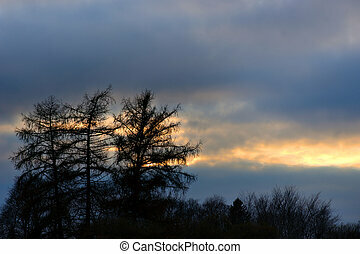 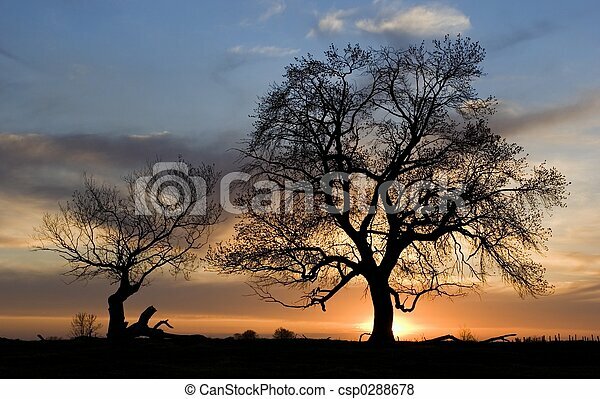 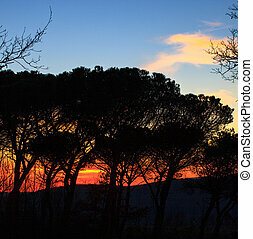 Silhouette of 2 trees at sunset in spring. 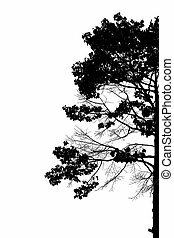 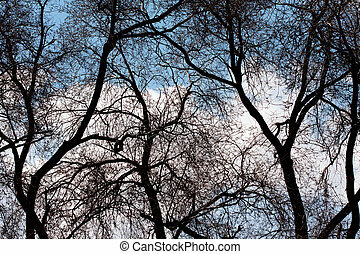 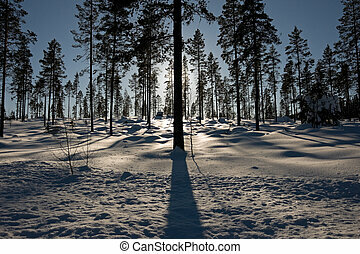 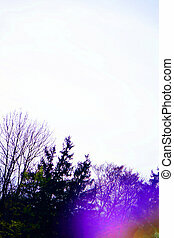 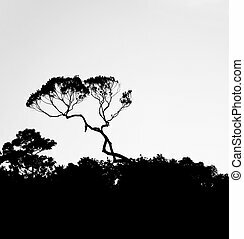 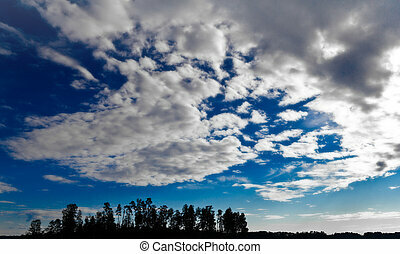 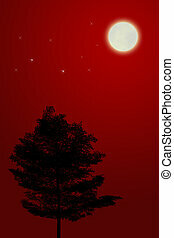 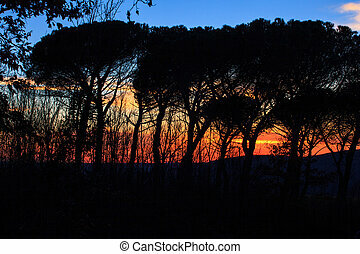 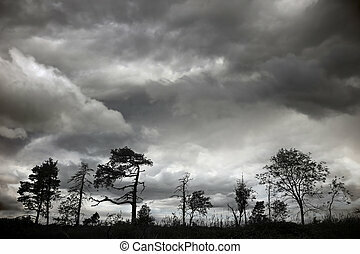 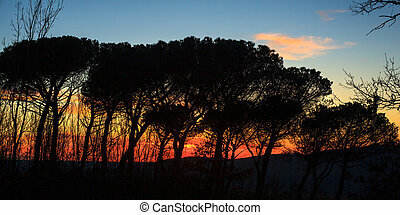 Silhouette of trees on white background.